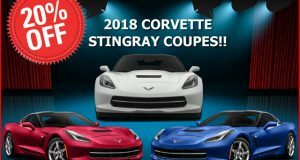 [VIDEO] How to use the C7 Corvette Navigation System - MacMulkin Corvette - 2nd Largest Corvette Dealer in the World! 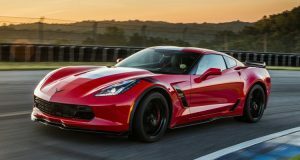 On April 28, 2016, we attended the annual Corvette Bash at the National Corvette Museum in Bowling Green, Kentucky. 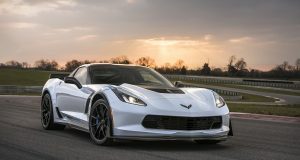 This one hour video shows you how to use and program the C7 Corvette navigation system by Paul Pearson, a GM Engineer. Be sure to check out our other videos on our YouTube channel!